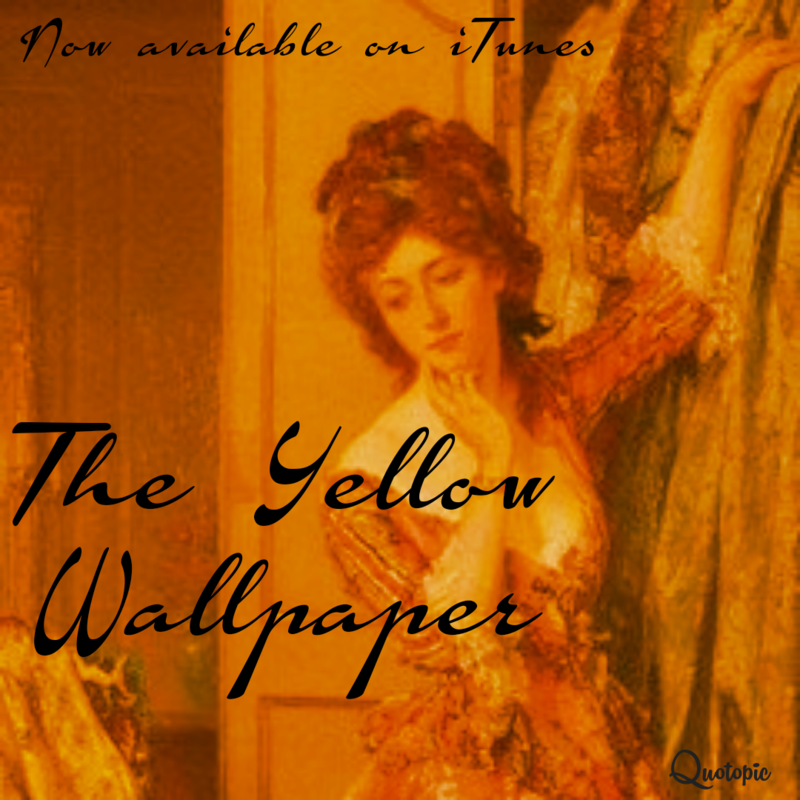 In 1892, early-day feminist Charlotte Perkins-Gilman published The Yellow Wallpaper in a literary journal. At first regarded as a piece of gothic fiction, the piece was soon corroborated by mental health professionals and eventually changed the way post-partum depression, among other ailments, was treated. Enjoy Rachel’s dramatization of Gilman’s piece. ← 023: The Day Medicine Changed Forever: c/o episode with Conspiring to Argue!